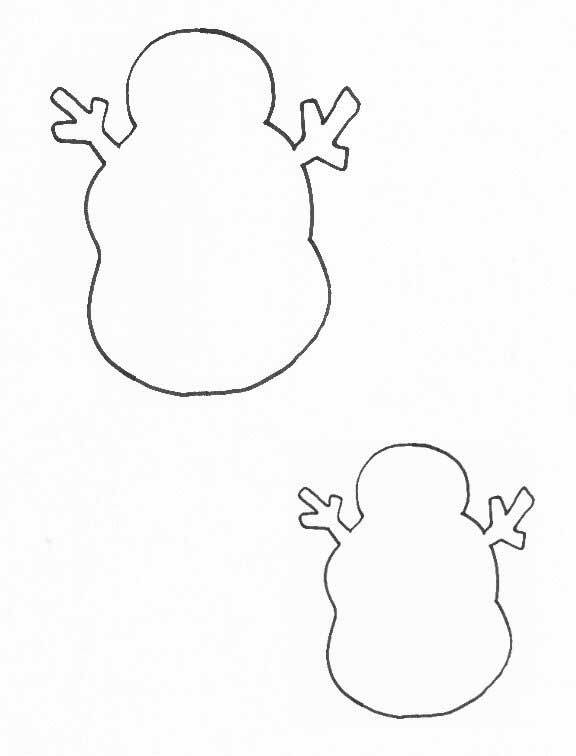 All dressed up and made of snow! 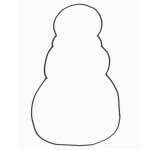 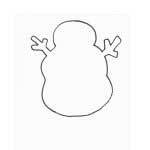 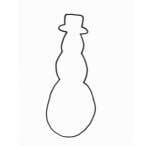 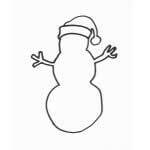 Find all kinds of snowmen for your coloring enjoyment. 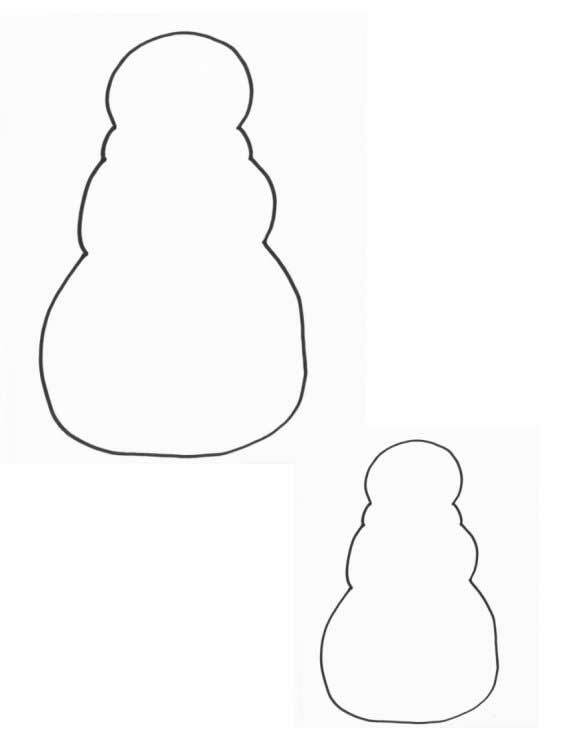 Have fun coloring a snowman with a carrot nose and a muffler, a snowman holding an Anerican flag, Mrs. Snowman dressed for the holidays or a snowman with his top hat. 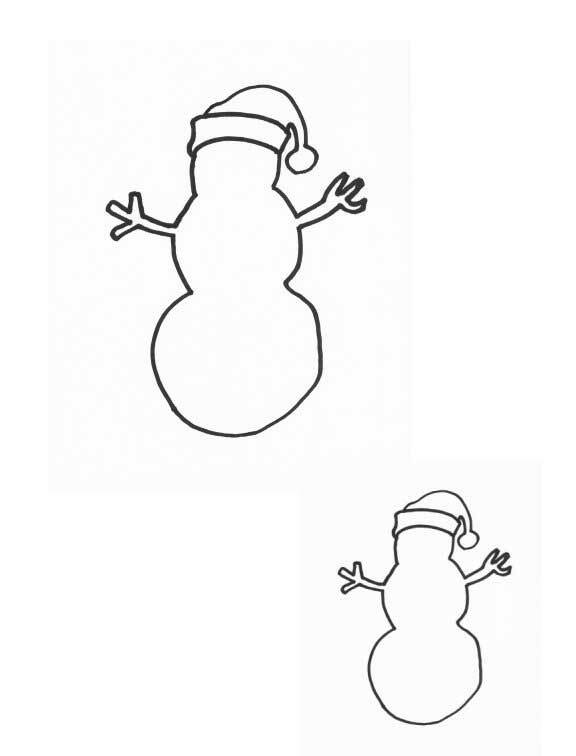 You'll find lots of pages of snowmen to color so get ready to color. 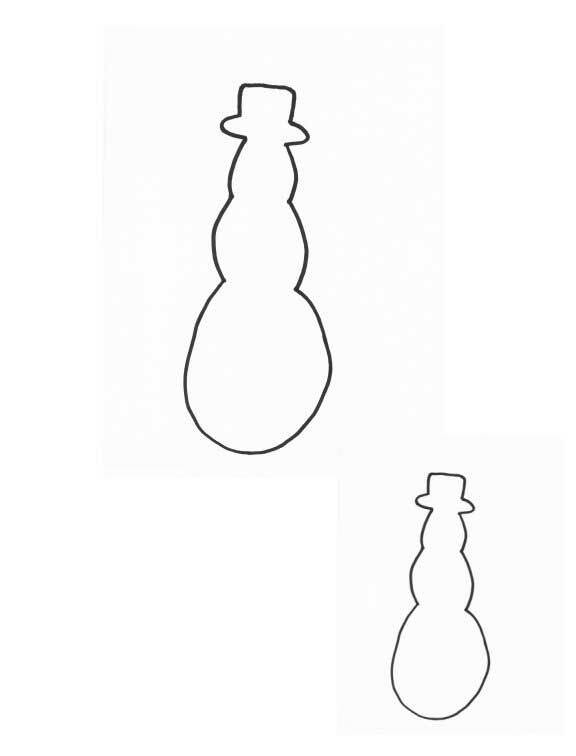 Click on image to go to larger image for print.